Very rarely does a indie horror /comedy hit at such a high level. Going into this my expectations were very low and I was just expecting a bad horror movie but instead I got a great horror comedy with tons of gore and heart. 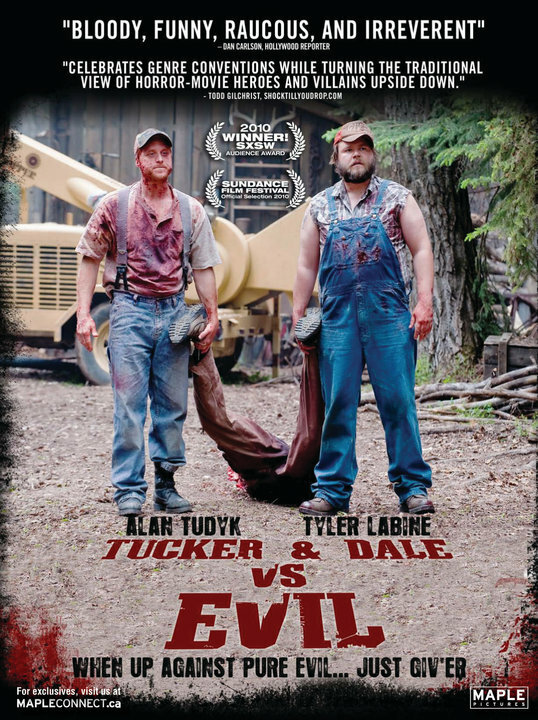 The movie takes a nice touch and jabs at other horror movies including The Texas Chainsaw Massacre while still remaining funny with the overall feeling of a horror story that get’s turned on it’s head. The movie features Steve The Pirate from Dodgeball and he does pull his role off nice while the majority of the cast is all small name people. The gore is there movie is done great and there is plenty of all. Overall the story isn’t amazing but it does the job of keeping you interested and the gore helps give it a laugh. It really is a must see and hopefully more people will give this Sundance film a chance.